If you are searching for a home with functional features and impressive amenities, look no further than Tammaron Village Apartments. 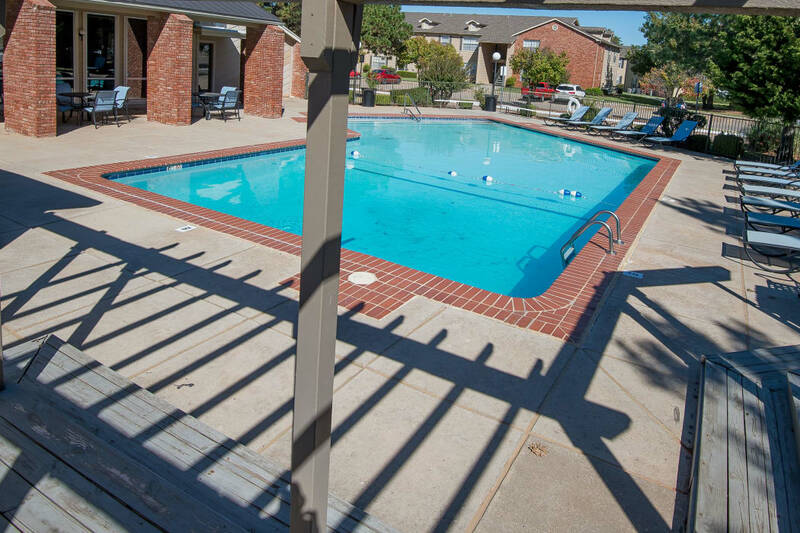 Our Northwest Oklahoma City, OK, apartments are the key to a better way of life. Choose between our spacious studio, one, and two bedroom floor plans. Experiment with new flavors and recipes in your modern and fully equipped kitchen, outfitted with a large pantry as well as a dishwasher. In select homes, you can easily keep your clothes and linens fresh and clean with your very own washer and dryer. Take pleasure in easy living at Tammaron Village Apartments. Our pet-friendly apartments for rent near Integris provide an array of exclusive community perks. Lounge away your summer evenings alongside the two outdoor swimming pools. 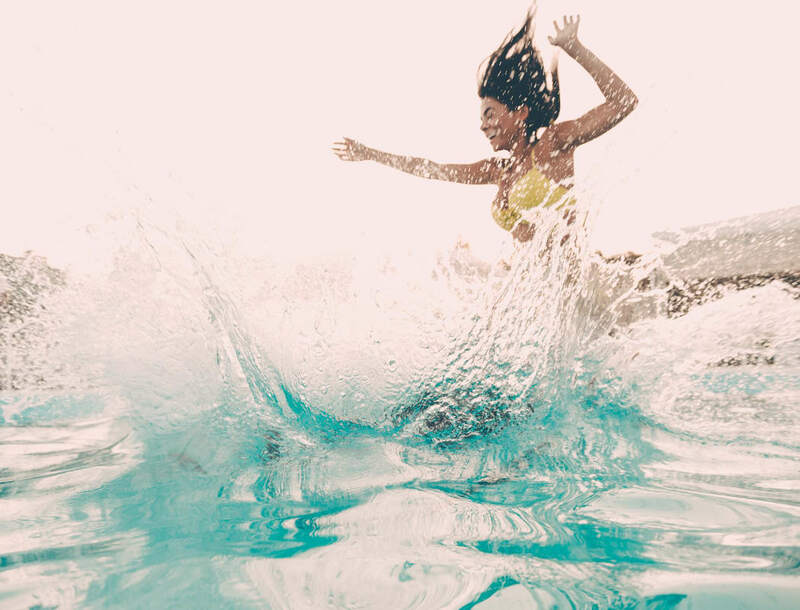 Once you’ve cooled off in the sparkling waters, soak up the sun on the relaxing sundecks. If you have a pup, be sure to stop by the onsite dog park to let them burn off some built-up energy. To make your move, contact the leasing team at Tammaron Village Apartments to schedule your tour.